All tests are included with each office visit. 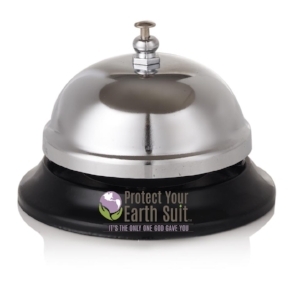 Protect Your Earthsuit offers our client form(s) online so they can be completed in the convenience of your own home or office. Bring us your printed and completed form(s) with you to your appointment. The NEW MEMBER PMA form below is for our private membership association, commonly referred to as a PMA. As an N.D., Dr. Underwood created the Protect Your Earth Suit PMA to provide protection for both herself and her clients under the rights granted in the constitution to assemble, associate, and speak freely, specifically in regard to natural health, without jurisdictional guidelines of any government agency. There is a one-time fee of $10 per member which will be added to your invoice.